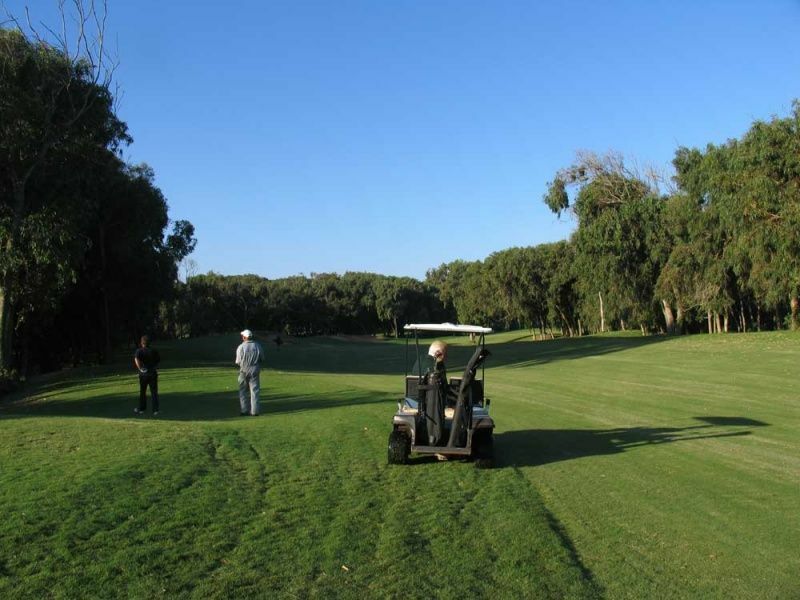 The El Jadida Royal Golf course is located near the Atlantic Ocean, this outstanding golf course is said to be one of the nicest Moroccan courses. 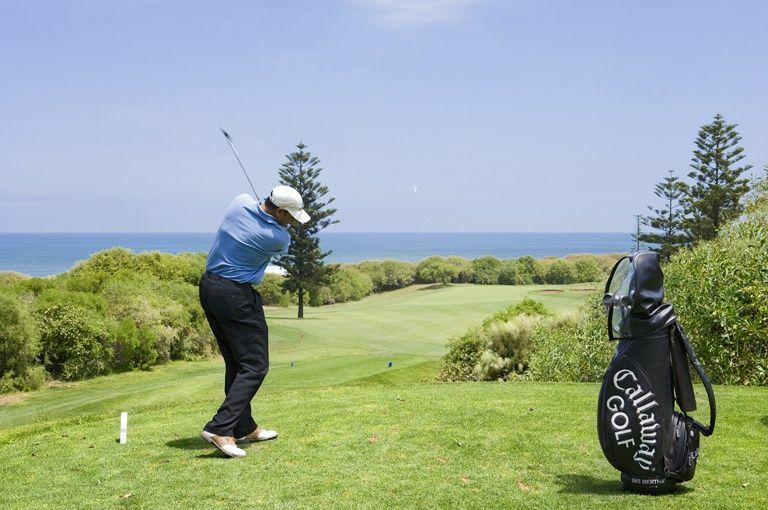 Many professionals playing on the European Tour use it as a training camp during winter period. 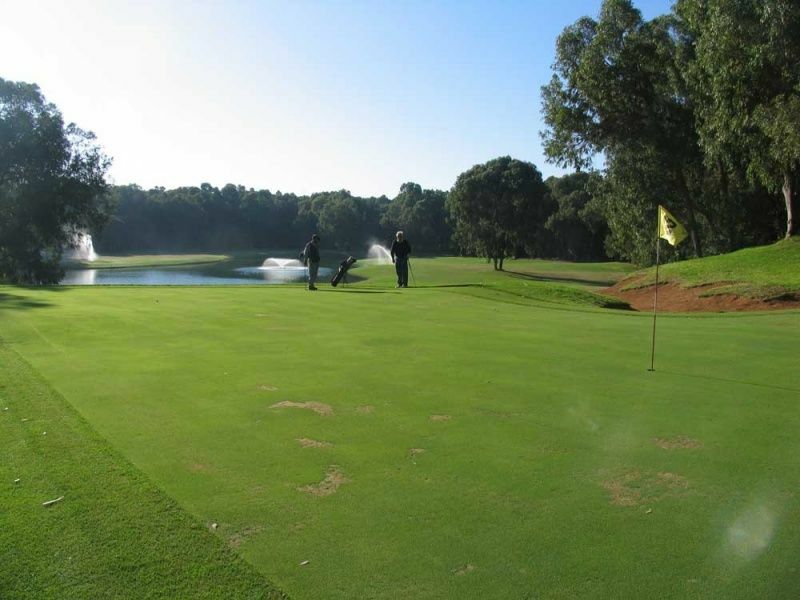 The way out is a typical inland course with eucalyptuses and water hazards. The first nine holes, an interesting collection of golf shots require smart play. The way in is bumpier and leads from the forest toward the ocean. 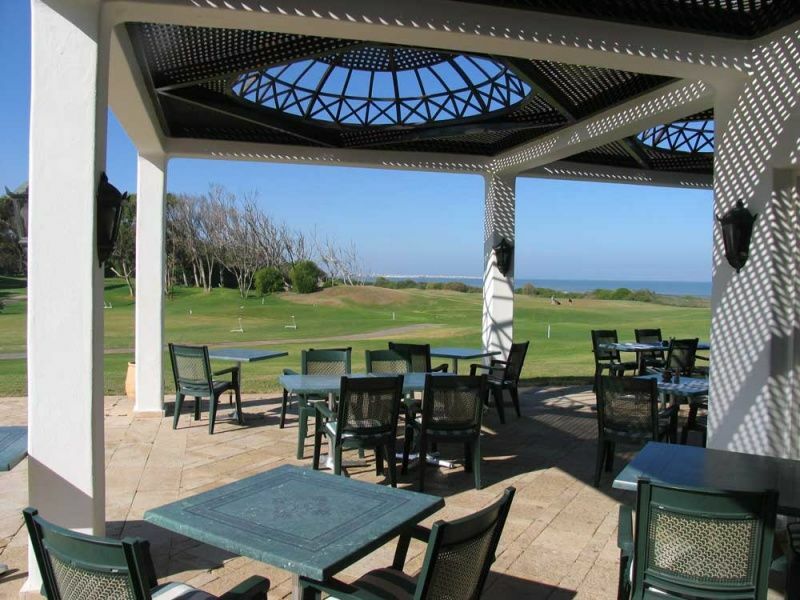 The finishing holes, played with a light sea breeze and the Ocean as a partner will be remembered as the best links ever! 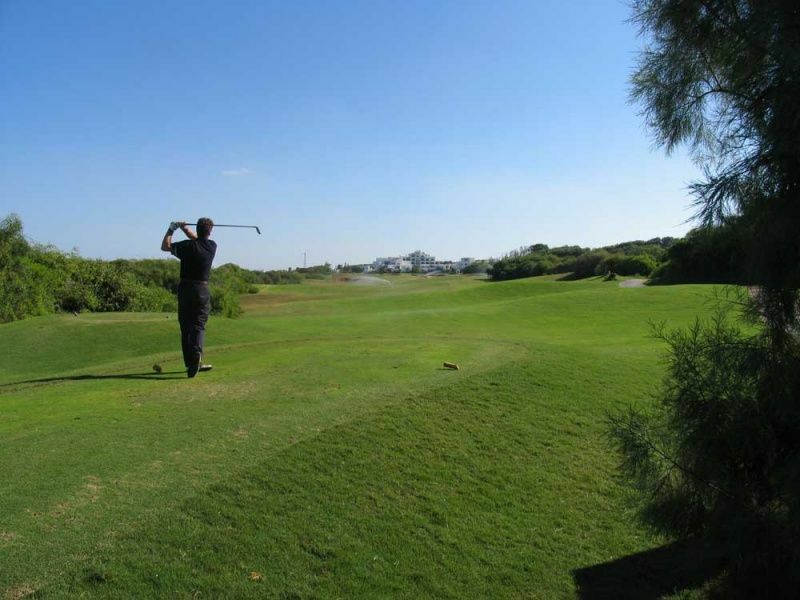 The signature hole is the sixteenth, par 3, where players have to stay focused on their tee shots (197 yards) avoiding the distraction of the magnificent sea view. The climate is, over the whole year, the best for the golf sport, 30 in summer & about 20 in winter. 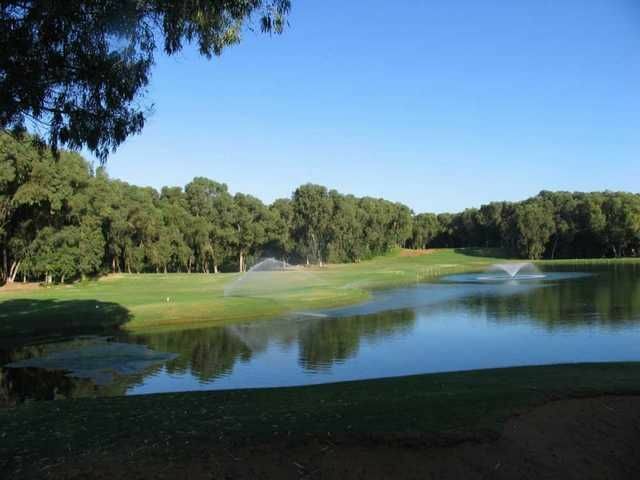 This is a real `must-play` course on any golf holiday to Morocco. 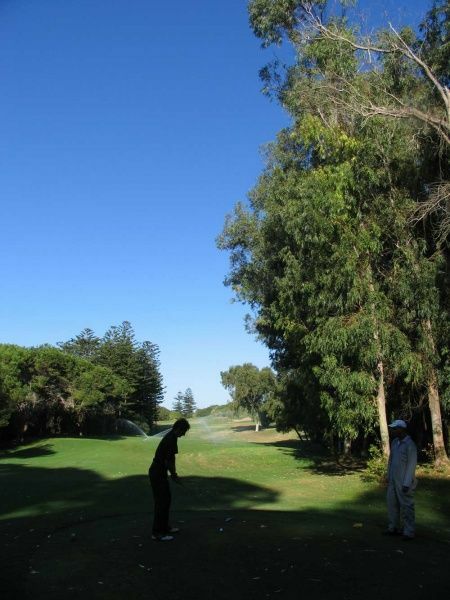 El Jadida Royal Golf Club is not yet in our pool of Golf Courses for orders.